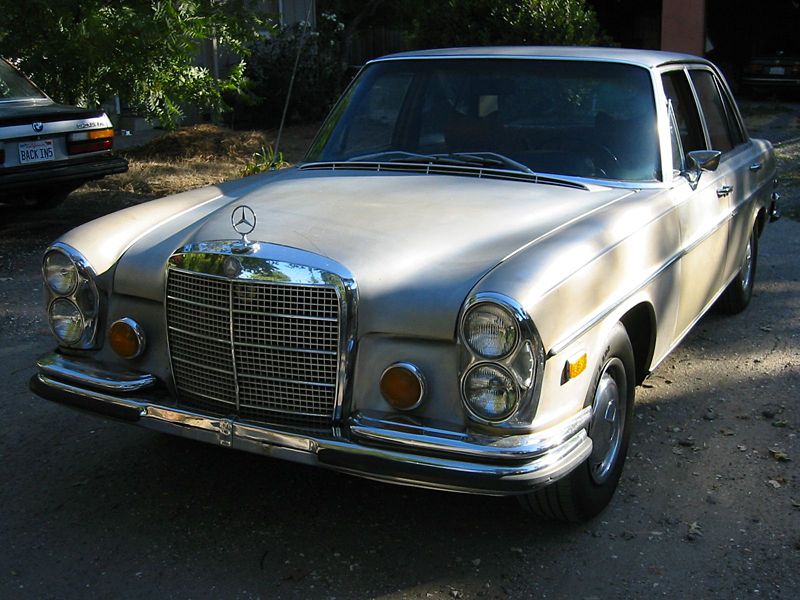 The San Francisco, California, public auto auction is not normally the place to discover a classic Mercedes sedan. Generally run across the block are tatty donation cars like battered Ford Escorts, crispy Nissans imported from rusty states, or smoke-belching Saab parts cars that will not pass the state’s Draconian emissions inspection. 1979 Euro-spec Mercedes-Benz 450SEL 6.9: Luxobarge or Landshark? What’s this? Another big, honking German sedan on TTS? Well, yes. 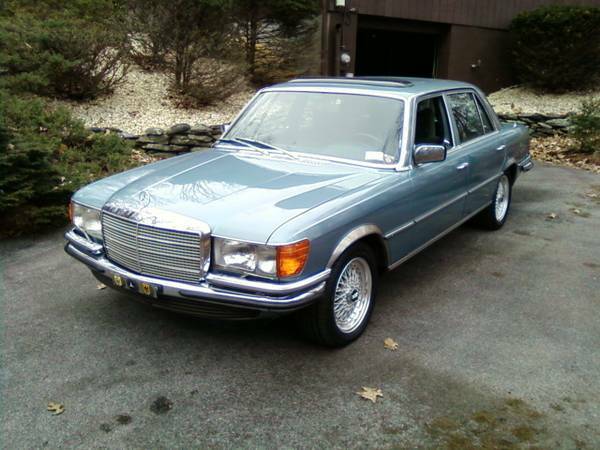 Despite my recent commitment to myself to talk about some more sporting hardware, I somehow naturally tend to gravitate toward big beasts like this cool 1979 Euro-spec Mercedes 450SEL 6.9 for sale on CraigsList in Hopewell Junction, New York for a very reasonable $8,500. We’ve covered 6.9s before and talked about the bargains that they are in the current market, but this one stands out for its low price, good condition, and Euro-spec goodness. I admit, I’m smitten with it. 1982 Peugeot 604: Brilliant Boxy Style and Economy to Boot! So you might have noticed, my partner and I are all about big, stupid sedans lately. After yesterday’s post, I couldn’t help but wonder how many of you ran out and bought Quattroportes..? Then I wondered how many of those Quattroportes will start when you go to turn the key today. Then I had a better idea: you want angular 1970s styling in a car that won’t break the bank in either the repair shop or at the gas pump? 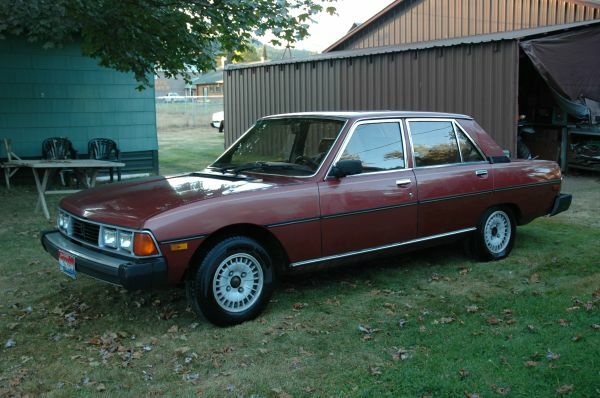 What you need is a Peugeot 604 Turbo Diesel like this one for sale in Sandpoint, Idaho for a paltry $1,500. This car was the cover story in the August, 1980 issue of Road and Track magazine. I know it was this car because they only made one of them. It was the time when Enzo still at least figuratively held the reins at the little Modena carmaker, and had a lot of say in design direction, despite his Fiat overlords. 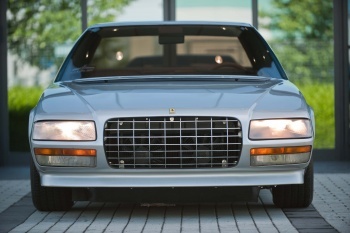 As a dedicated sports and touring car manufacturer, Ferrari was not known for building sedans, yet this one somehow escaped from the Pininfarina design studios. Here’s the deal: I know that we don’t tend to write about hyper-expensive cars that we can only dream of owning, but I LOVE this car. I have always loved this car. I want this car. Sadly, at $825,000, I can’t afford 1/10th of this car. But maybe you can. Or you can dream along with me. Find it for sale here at AutoSpeak in Modena, Italy.